Want to bring the delicious aromas of baking to your home? Puddings and cakes are the ultimate comfort food, they make take a little time but the effort is worth it. 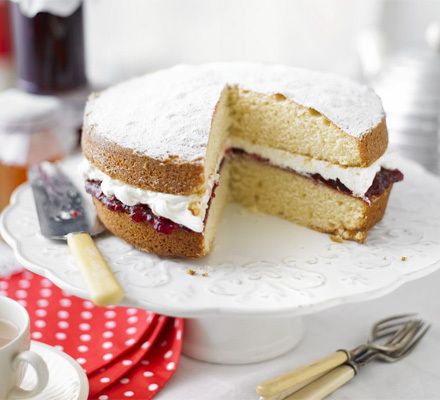 Join us for the day and your tutor will take you through the preparation and cooking of some great classics, a delicious Victoria sponge, cupcakes, meringue and choux buns. This is a full hands on day, all your ingredients are included.